Simply Clever. This is the heartbeat at the centre of every Skoda. 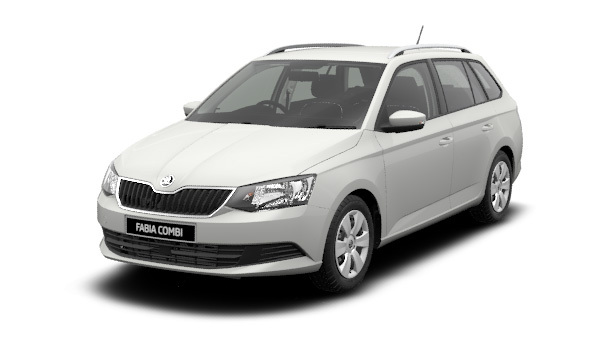 This Skoda FABIA 70TSI Manual Wagon now comes with a 5 year Factory Warranty, 24HrRoadside Assistance and will be the envy of all, with features such as Front Assist with City Emergency Brake, Rear View Camera, Air Conditioning, Touch screen 6.5? Bolero radio with MP3 player including Bluetooth audio and streaming, USB, AUX and SD card slot, SmartLink smartphone connectivity with Apple CarPlay and Android Auto and so much more. No other brand strives to deliver in a world that is constantly changing, particularly in the field of mobility. Skoda is a brand committed to surpassing your expectations for quality, drivability, performance and a vehicle that enriches your lifestyle. We are a family owned and operated business servicing all of south east Queensland and the northern rivers of New South Wales, conveniently located between both Gold Coast and Brisbane airports to service our interstate clients. We have state of the art facilities, a product range that appeals to the hearts of all and most importantly, a carefully selected team of professionals that deliver the best service and customer experience in Australia. We are a one stop shop offering a total vehicle solutions package with market leading tailored finance and insurance solutions available, along with total protection and care packages for your new investment. All new Skoda?s now come with a 5 year unlimited klm warranty which includes 24hr Roadside Assistance and a service program to suit your needs. I'm interested in a New 2018 Skoda Fabia Wagon (stock #S343115).